TEACHERS: The Darkest Corner of the World – Discussion Guide now available. BOOK CLUBS: The Darkest Corner of the World – Book Club Discussion Guide is now available. 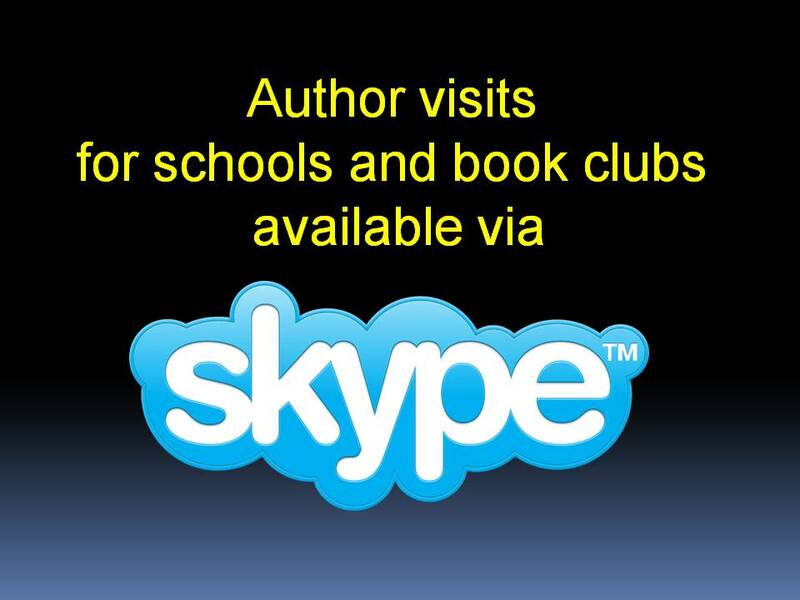 Please contact me here for a Skype visit. Though the novel is geared at teens, many book clubs have read it and enjoyed it because of its unique historical perspective. Grateful to The Canada Council for the Arts for a generous grant to research and write two stand-alone sequels to The Darkest Corner of the World! The Darkest Corner of the World is a candidate in Woozles Teen Battle of the Books 2014! Let the reading begin! CHS Book Club has chosen The Darkest Corner of the World as one of their 2013/2014 Book Club selections. Here is the complete list of their selected books. Urve writes historical fiction about Eastern Europe. Her writing is inspired by little-known stories of stubbornness, bravery, and ingenuity. The Darkest Corner of the World is published by Dancing Cat Books. Available in bookstores in Canada and the USA, and everywhere on Kindle and Kobo. Best Books for Kids and Teens (Spring 2013) by The Canadian Children’s Book Centre. Candidate in Woozles Teen Battle of the Books 2014. CHS Book Club has chosen The Darkest Corner of the World as one of their 2013/2014 Book Club selections. Top Grade Fall 2012 Selection by the 49th Shelf. Click here. TEACHERS & LIBRARIANS: For a list of possible workshop and presentation topics, please visit the For Readers page. Ask about a free 20 minute Q and A via Skype. Check out Urve’s Pinterest for pictures of Estonia, and location settings in the novel. WHERE TO FIND URVE: Urve enjoys connecting with readers and writers of all ages. You can find out more about her schedule on her Events page. FOR WORKSHOP TOPICS: For a list of writing, history, and business workshop topics, please visit For Readers, or For Writers. BOOK CLUBS: Please click here to contact Urve. Connect in person or via Skype.